Clad in shimmering armour and armed with weapons inscribed with arcane runes, the Runewardens are the epitome of discipline and honour in combat. Protection and preservation is their motto, and they are selfless in whatever cause they represent. Clad in shimmering armour and armed with weapons inscribed with arcane runes, the Runewardens are the epitome of discipline and honour in combat. Protection and preservation is their motto, and they are selfless in whatever cause they represent. Fittingly, they possess the knowledge of crafting defensive totems. Their studies of the magic inherent in representational forms also has given them the knowledge to sketch runes not only on totems and weapons but upon themselves, others, and on the ground, each rune possessing a different power. 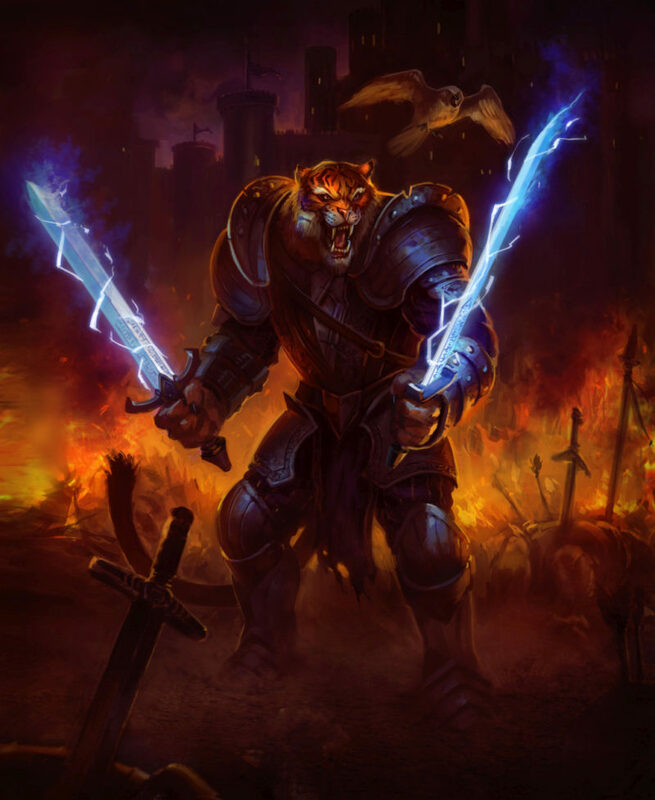 Strengthened with runes and usually dripping with coated venoms, the flashing blades or brutally bludgeoning weapons of a Runewarden are a magnificent sight in full combat. 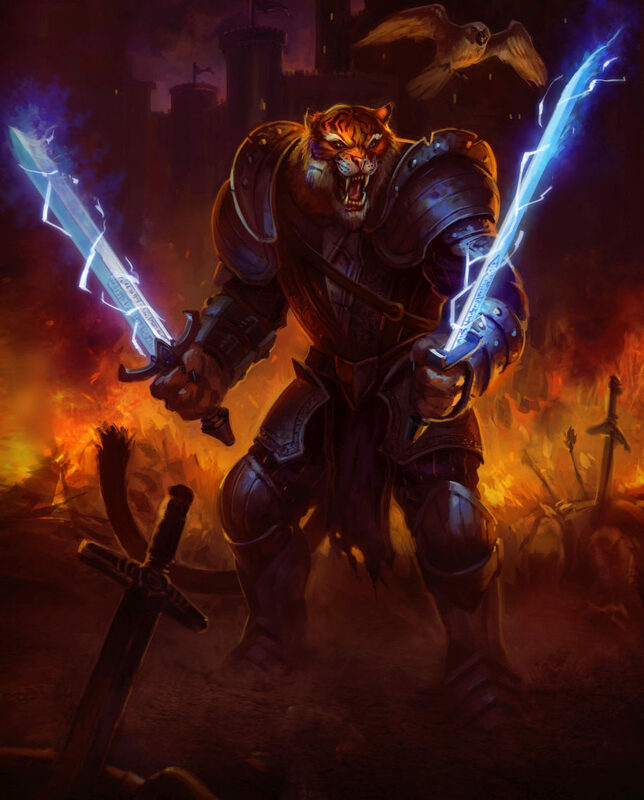 Discipline and honour are the watchwords of a Runewarden, and the movement of their formations on the battlefield can be a dazzling sight indeed. While Runes are a nice supplement to other skills, the true power of Runelore is only unleashed in the Totem. By sketching up to six runes on a Totem, and then either Implanting it, or Standing it, a Runewarden is able to create a weapon of destruction that can wreak havoc with anyone the Totem is tuned to affect. Nairat A rune to beguile and transfix.